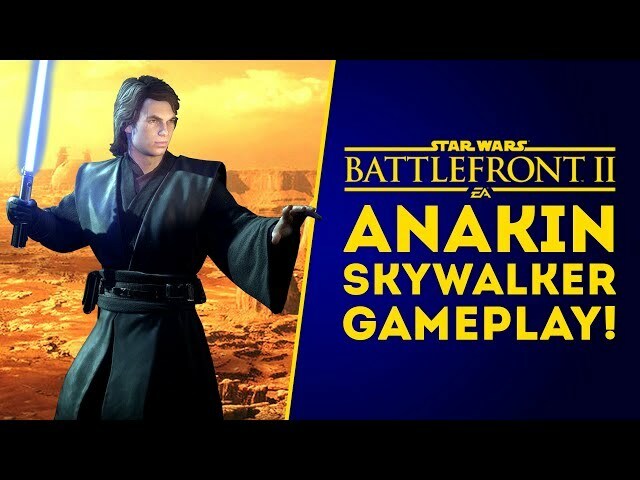 LET’S GO FOR 2,000 LIKES! 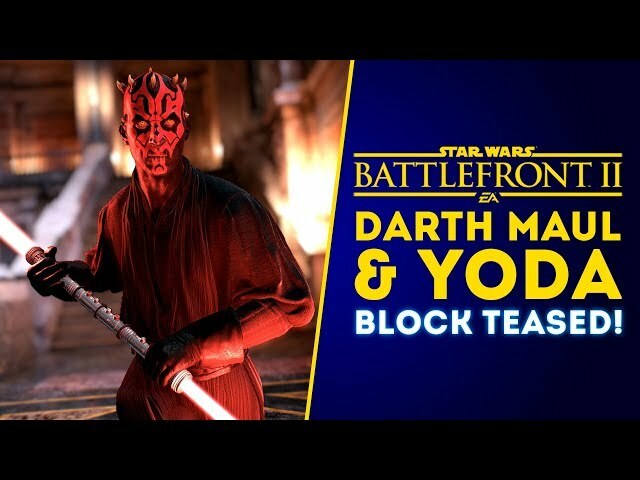 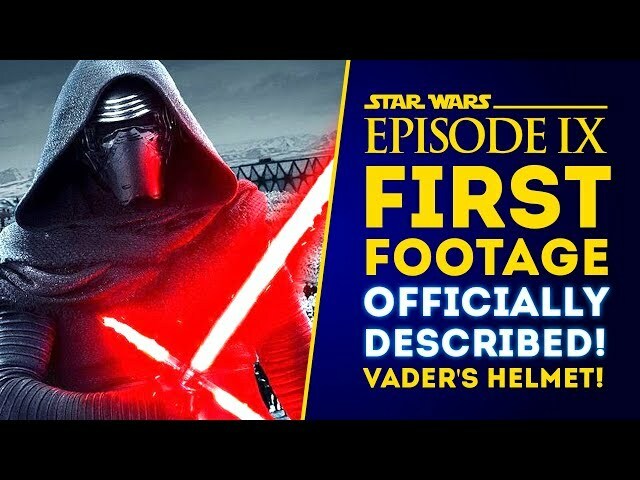 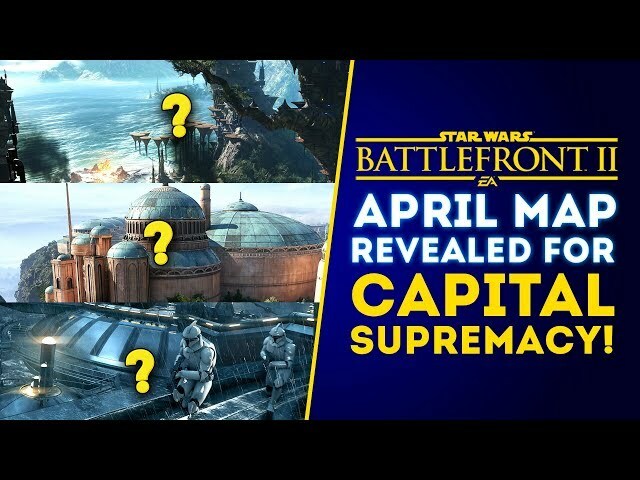 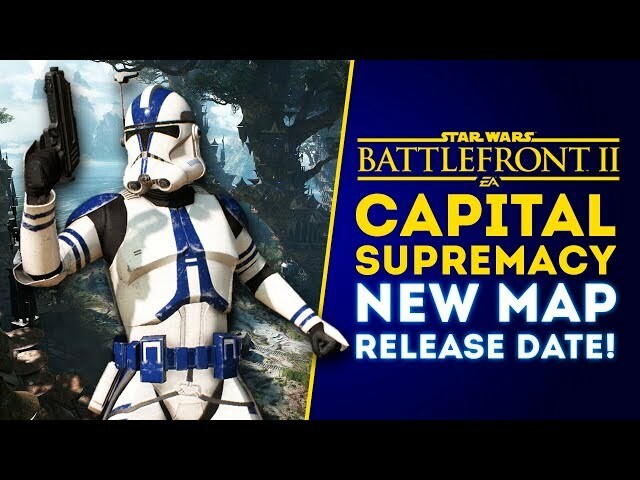 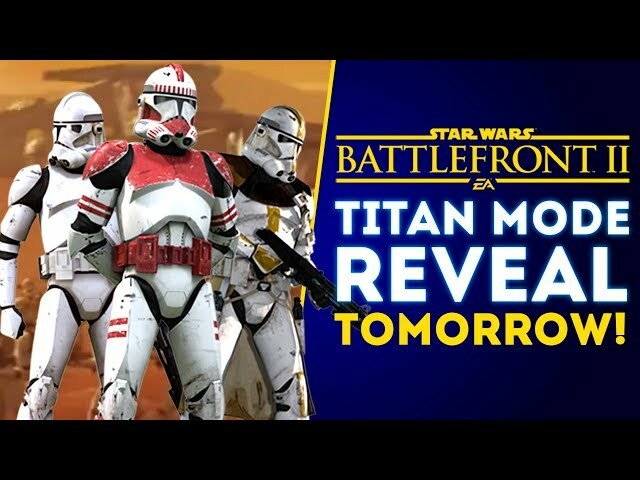 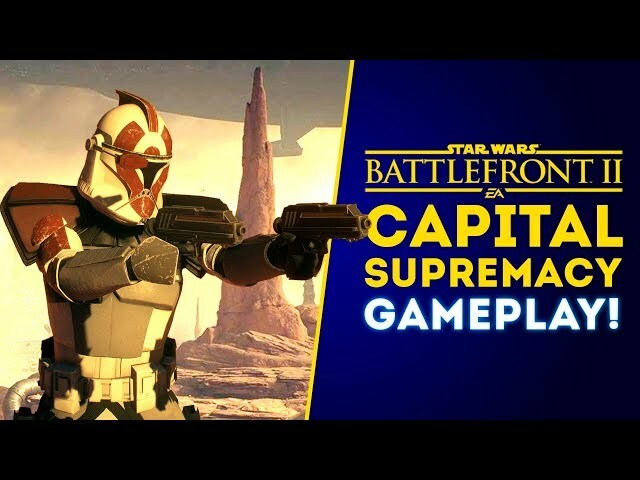 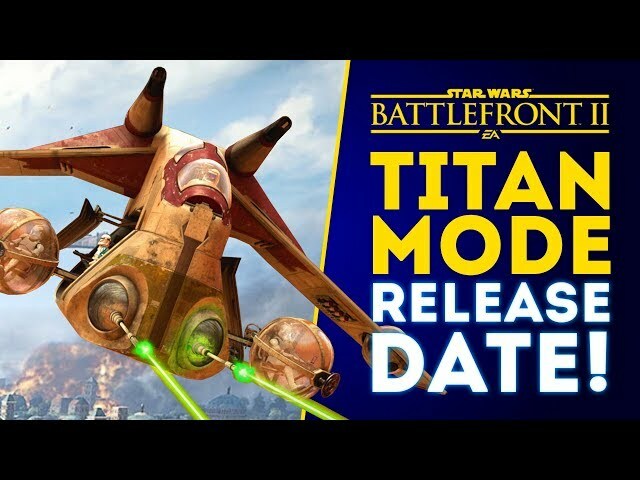 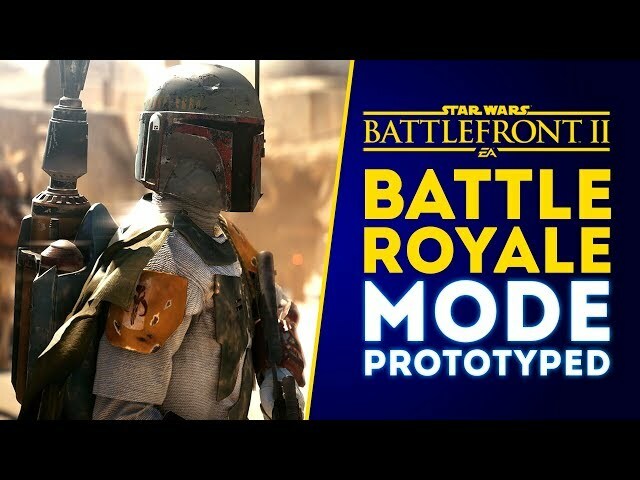 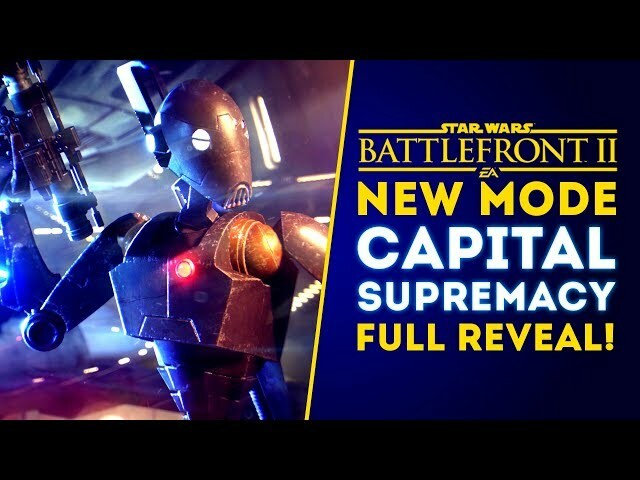 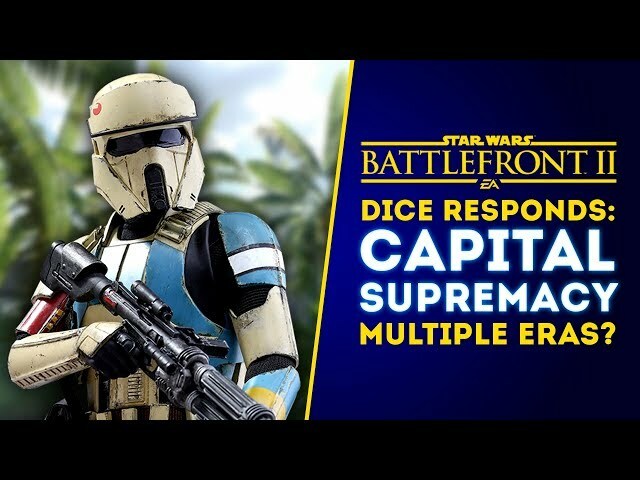 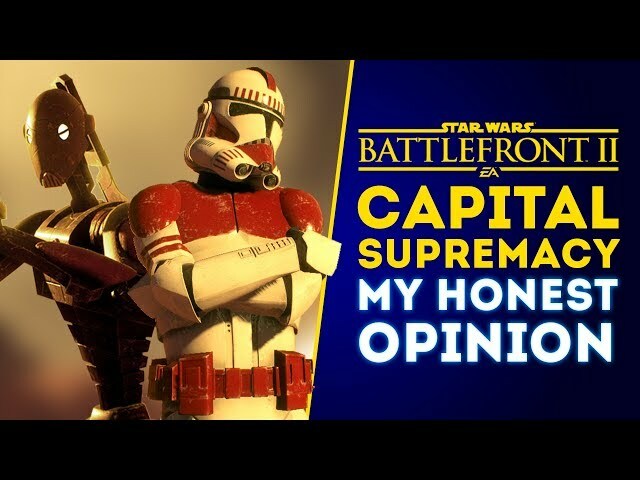 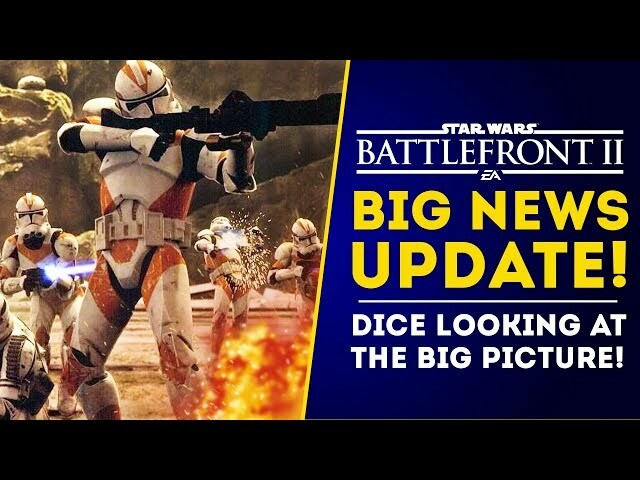 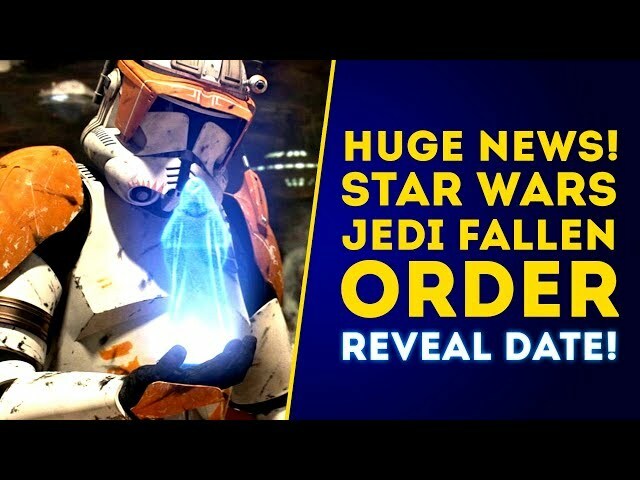 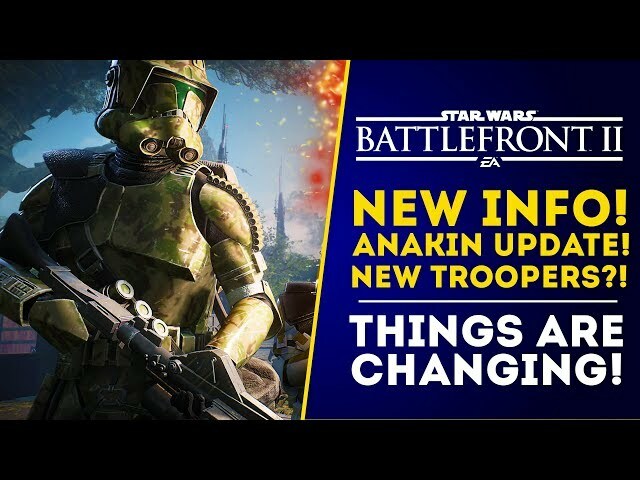 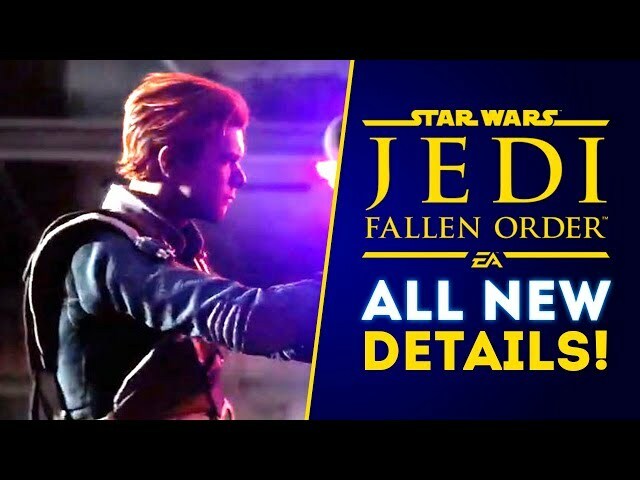 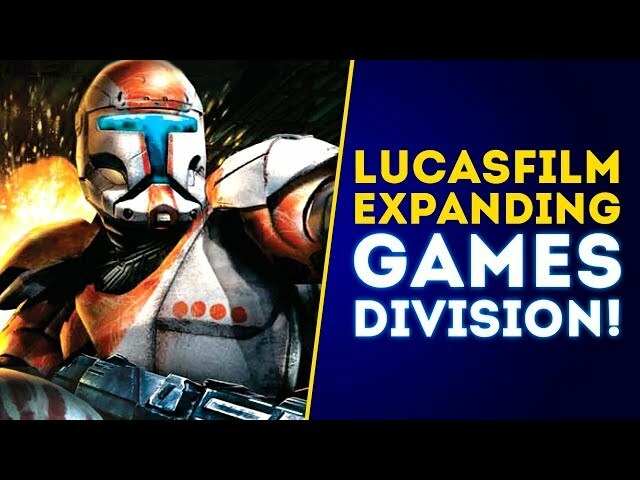 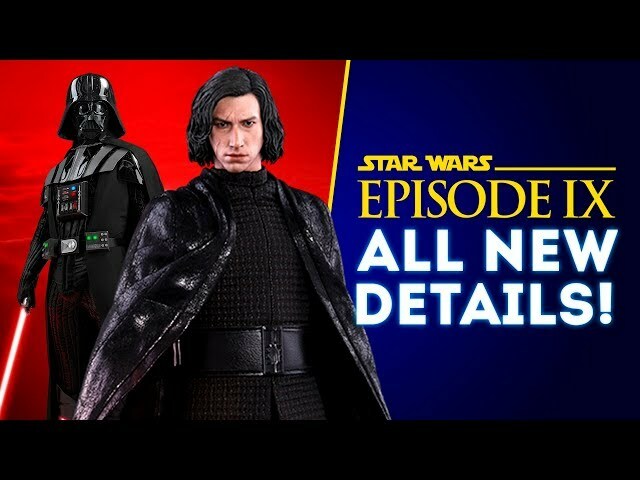 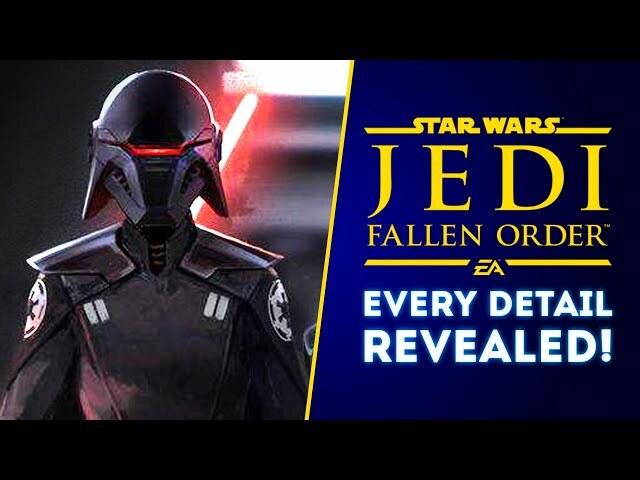 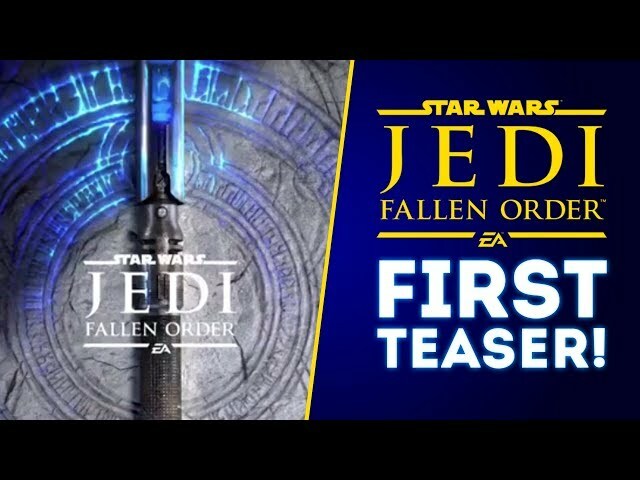 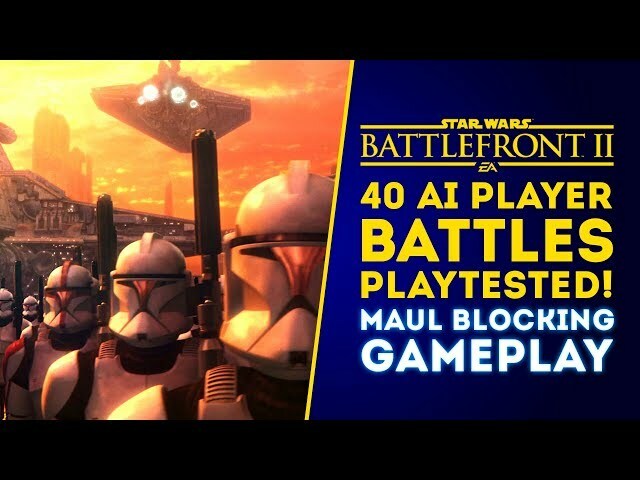 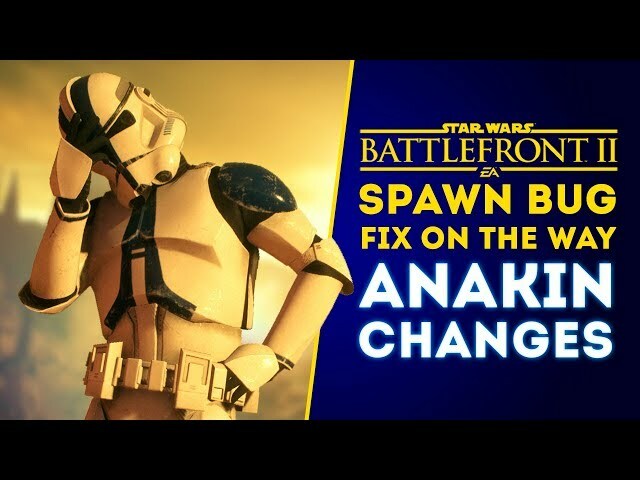 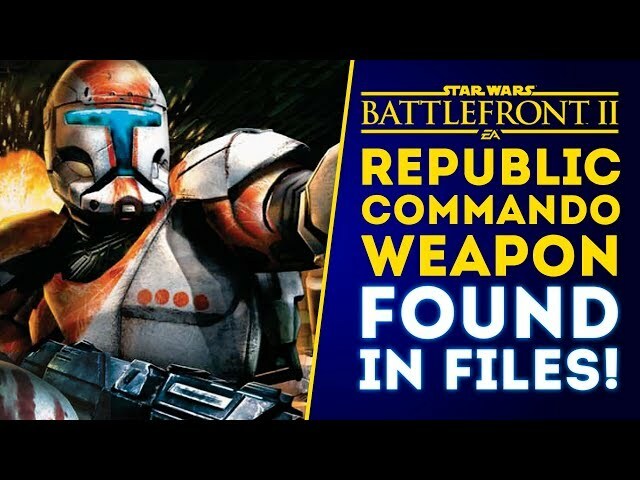 Famous leaker teases new units and reinforcements coming to the new Titan mode in Star Wars Battlefront 2! 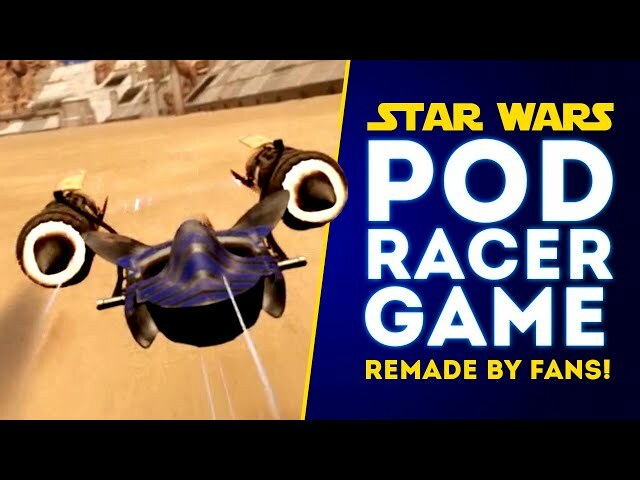 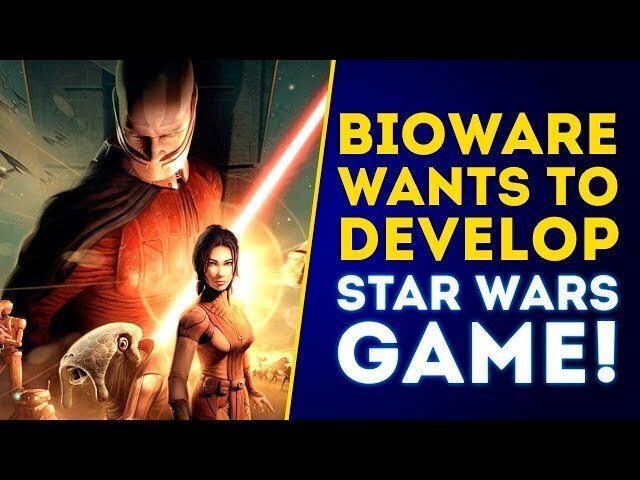 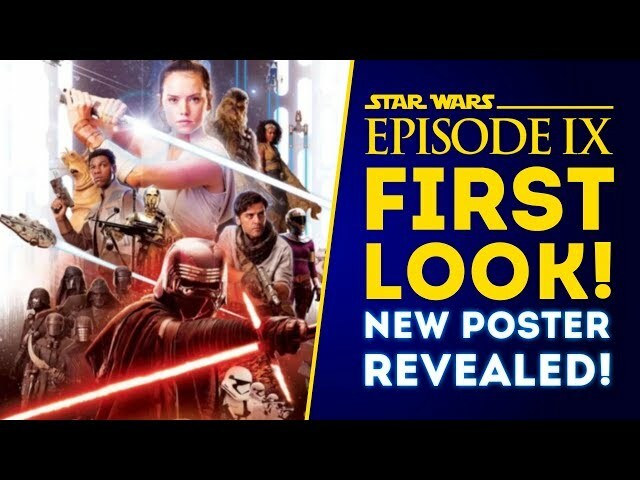 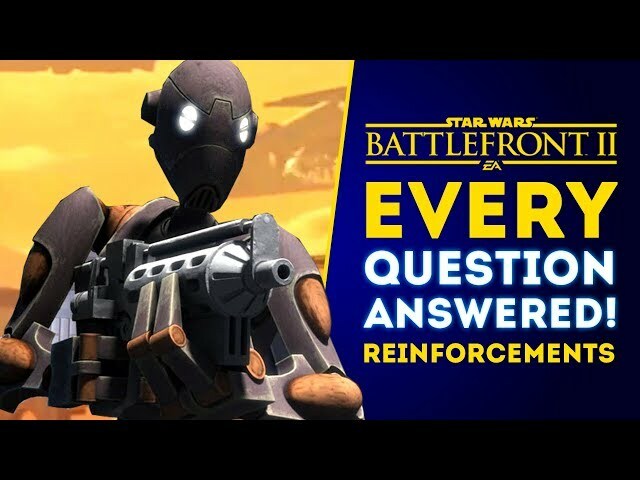 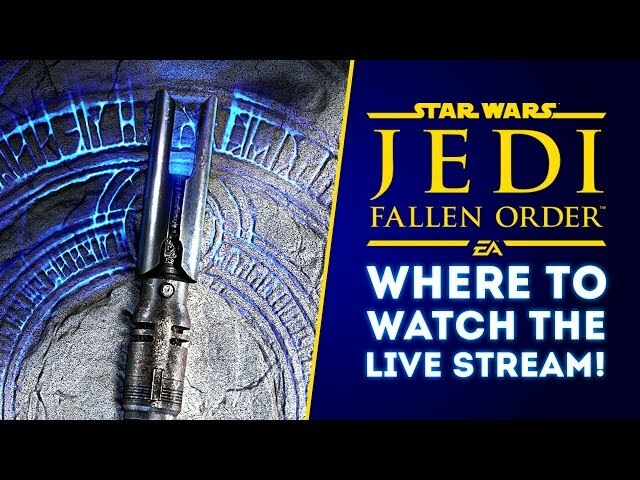 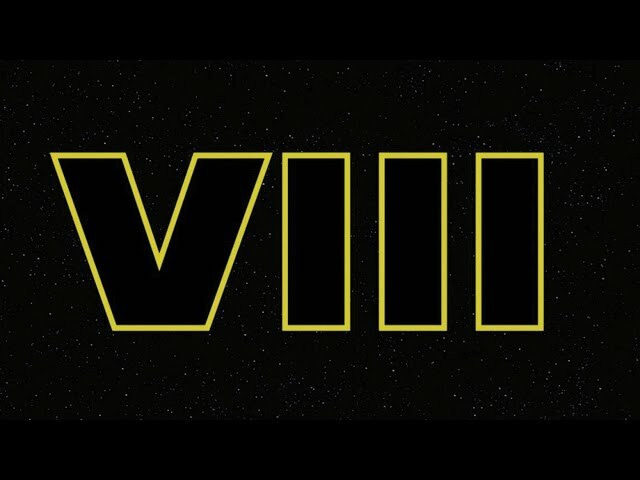 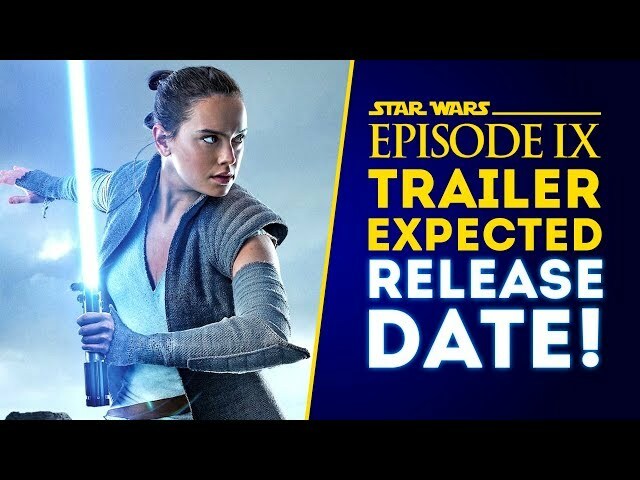 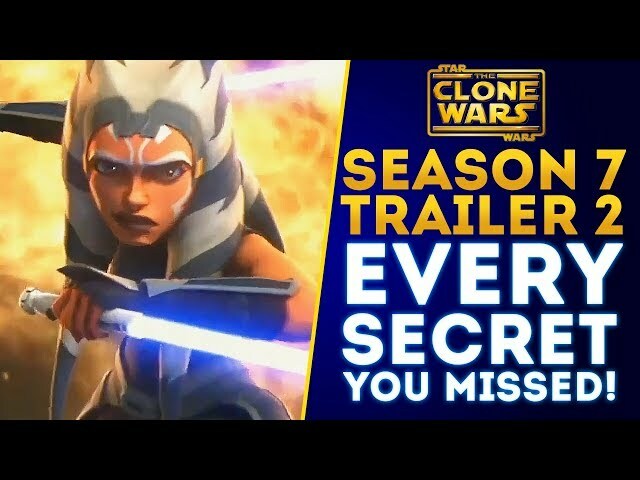 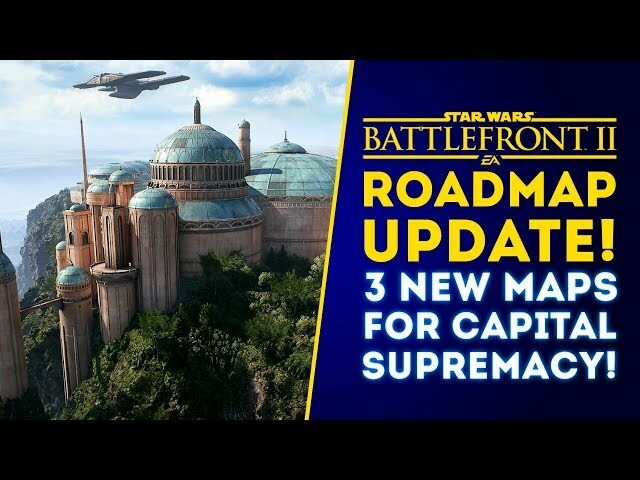 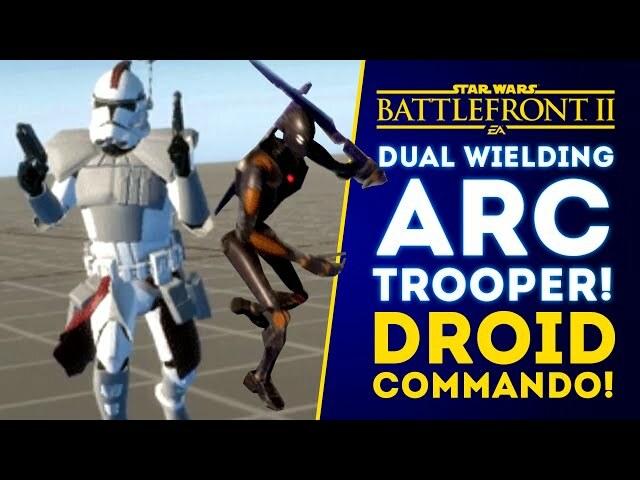 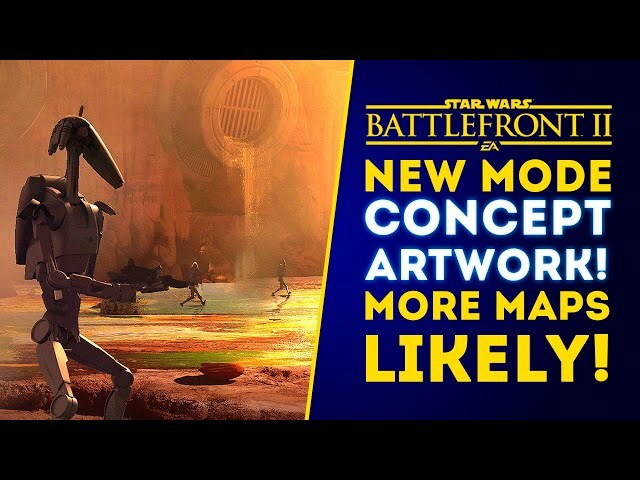 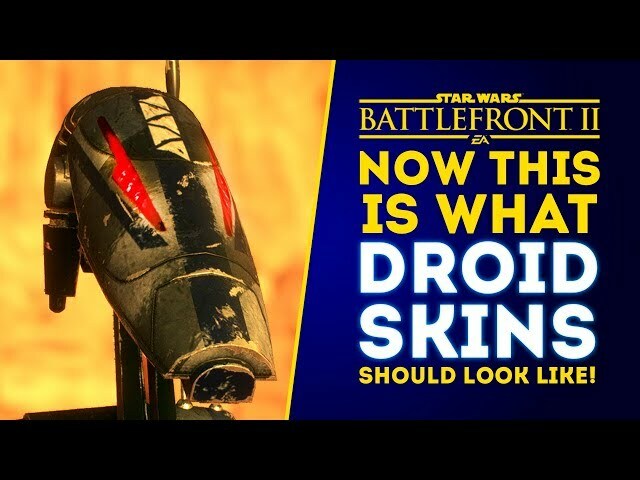 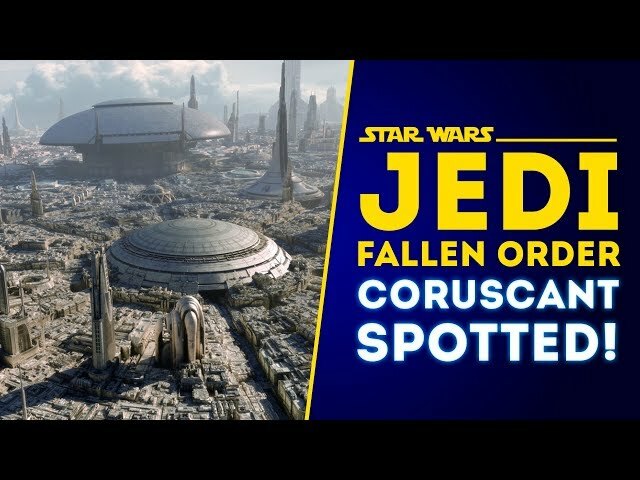 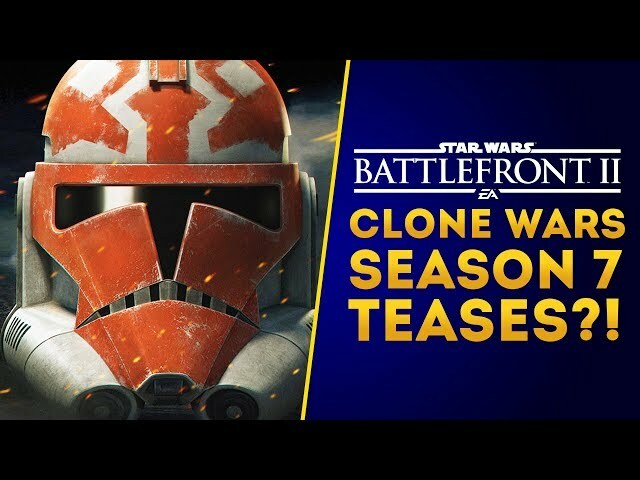 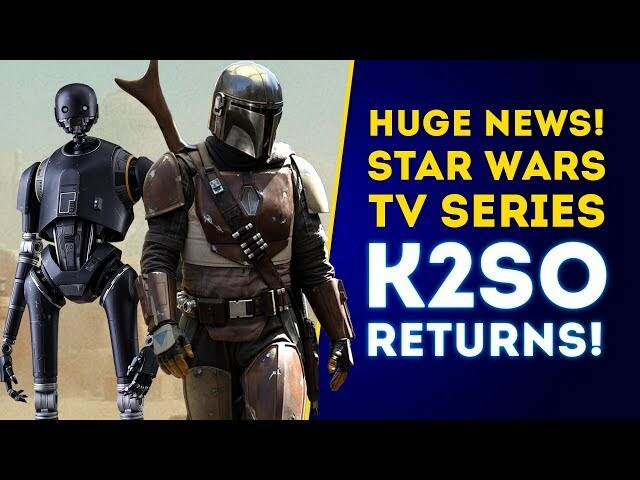 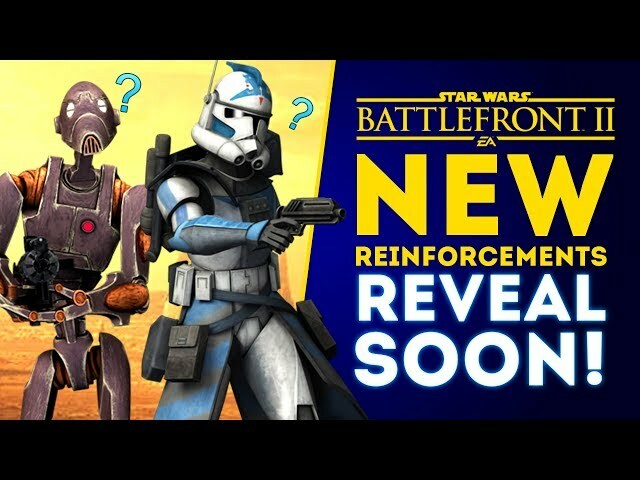 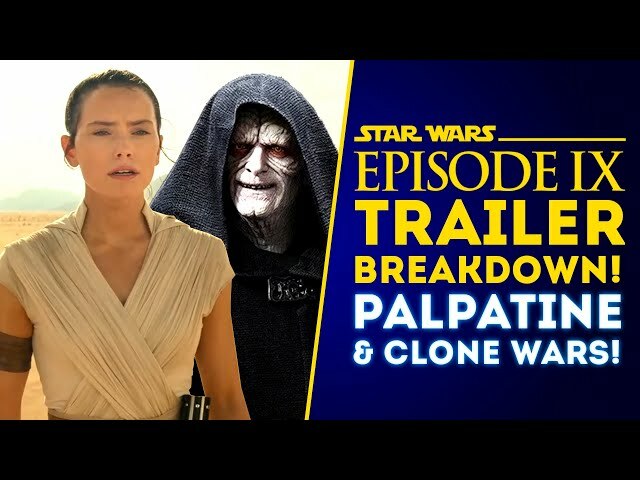 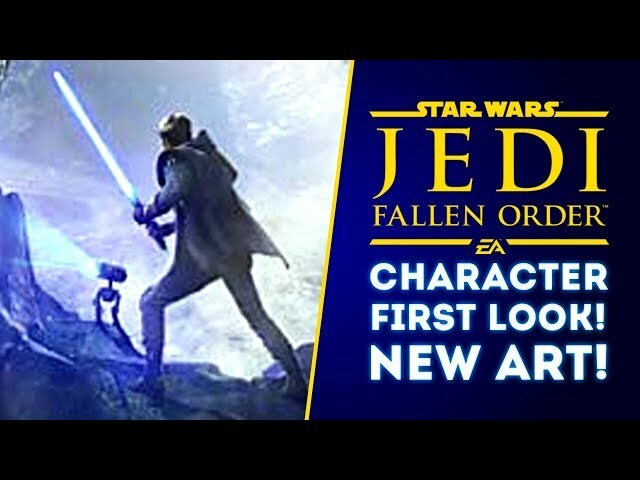 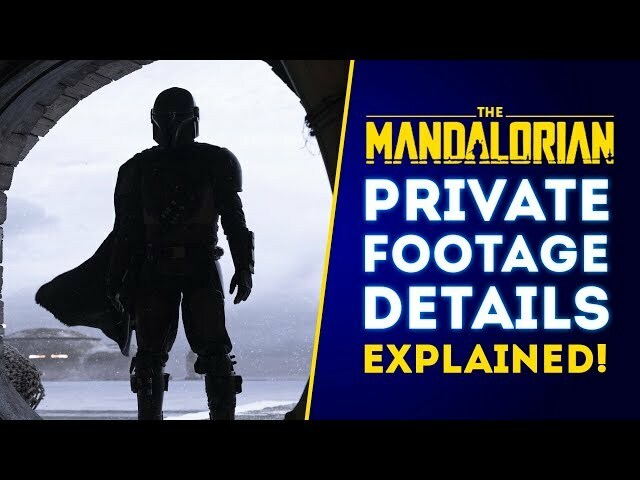 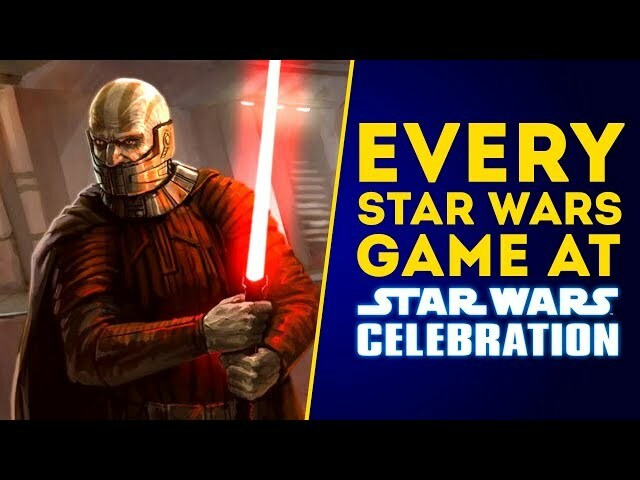 Could this mean we will be getting the droideka as a new reinforcement or perhaps another new reinforcement as well? 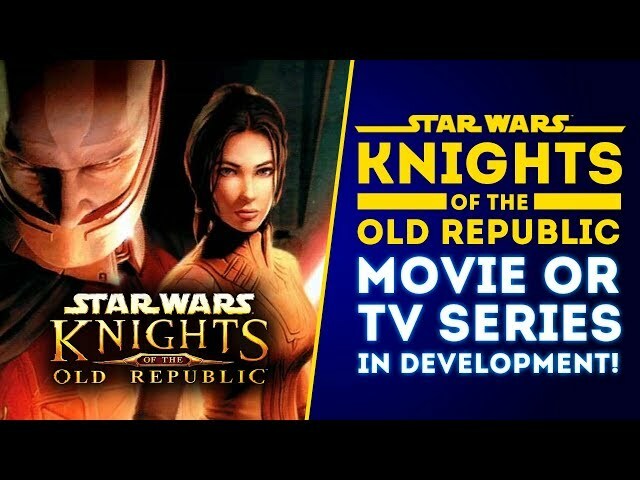 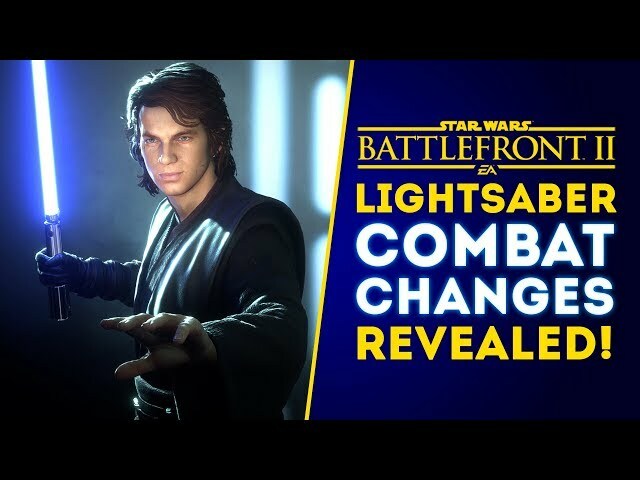 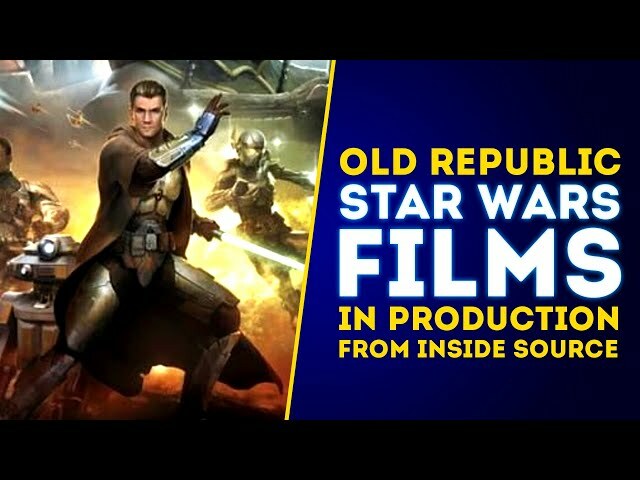 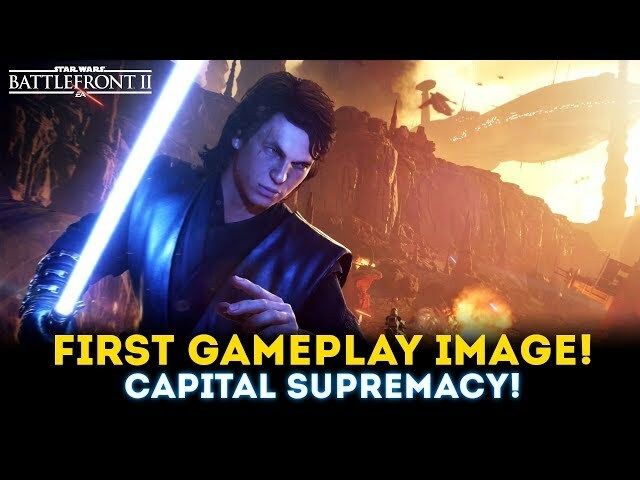 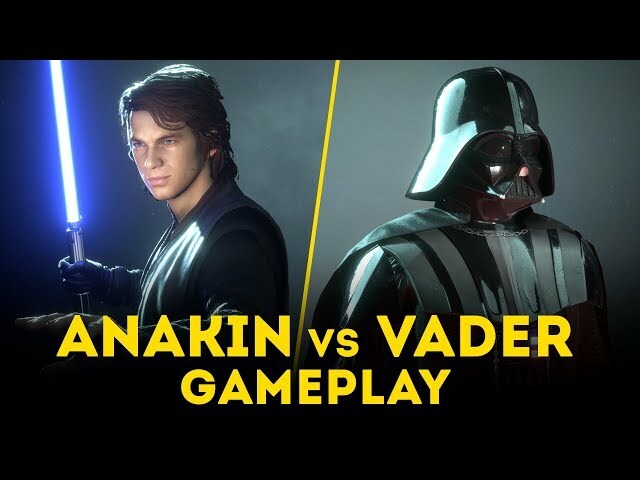 Star Wars Battlefront 2 Clone Wars DLC still continues with Anakin Skywalker in February and we hope to hear the exact release date on the new conquest style game mode as well.